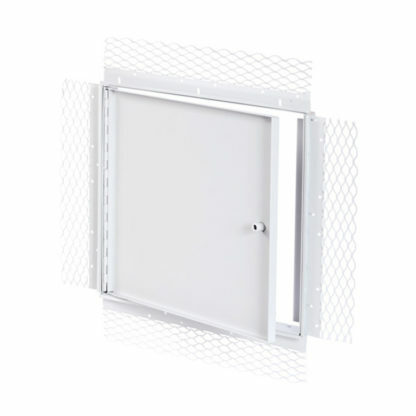 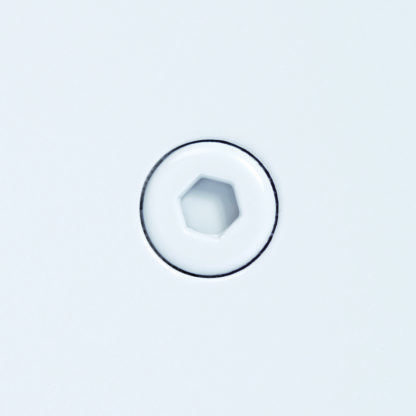 Designed with a plaster bead flange and a 5/8" recessed door, this panel accepts a drywall insert in order to blend in with the surface finish. 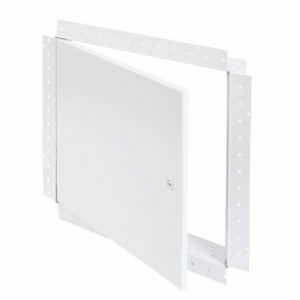 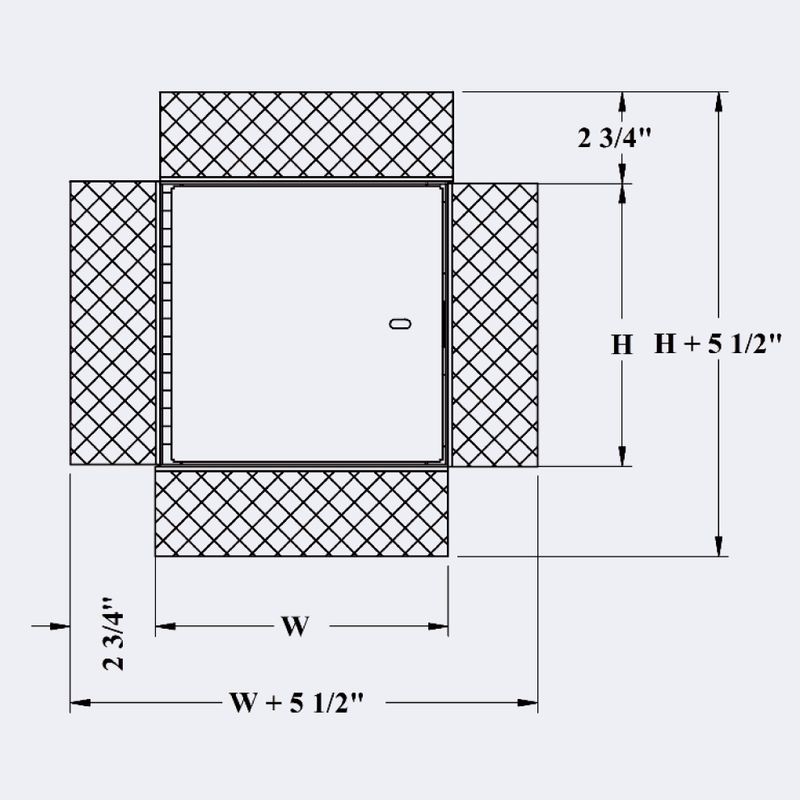 The drywall bead flange, designed for drywall installation, is not exposed once the compound is applied. 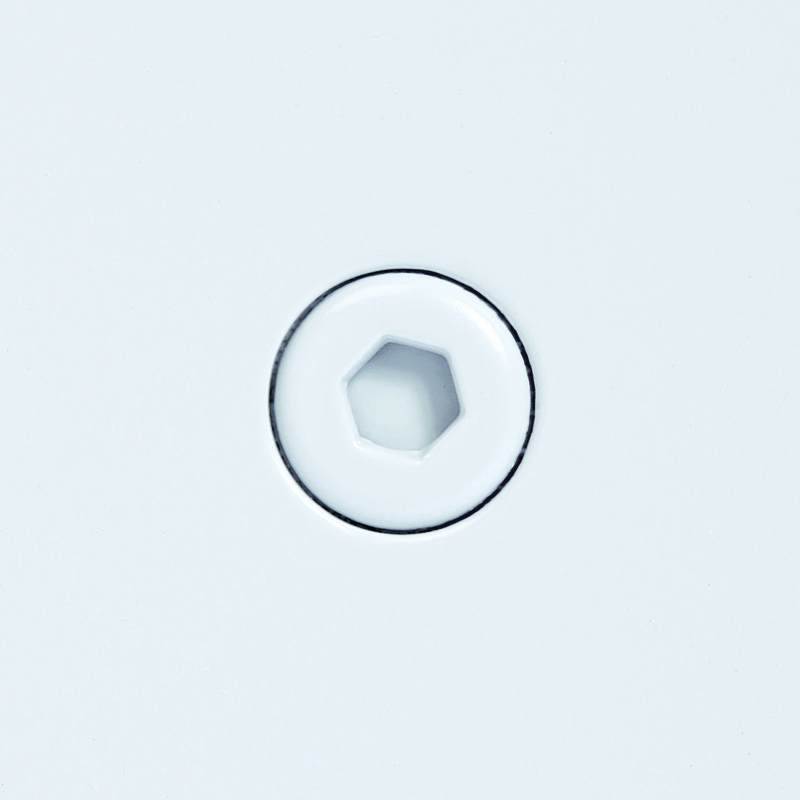 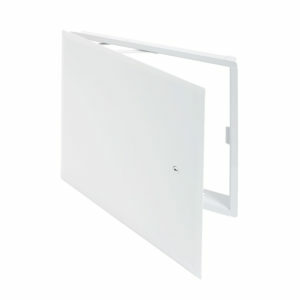 Designed for a more aesthetically pleasing finish, the panel, with its beveled edges, closes over the flange.